Ever wanted to build a website? 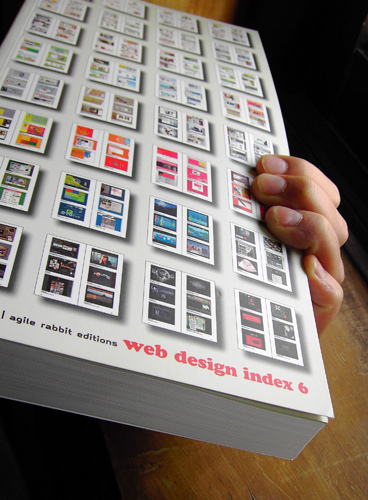 Well out designers have built thousands of websites and templates. This is a picture of all our latest templates.